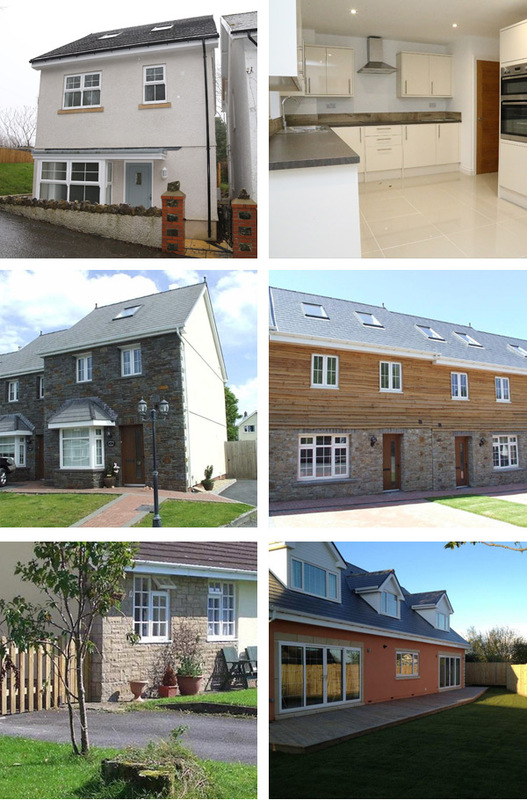 Blue Rock Construction Ltd offers over 30 years’ experience in building and creating award-winning homes to a high quality and specification. When designing and building your own home it can be a nerve racking but exciting time, this is why we offer an individual customer service to help and advise you with any problems or worries you may have. Our professional team can help you no matter what stage of your building process. We like to work closely with our clients to help them design the home they really want, providing a wealth of knowledge and advice from our highly experienced workforce. We fully project manage the building process from start to finish to ensure you get the quality finish you requested. Working closely with clients, consultants, supply chains and specialist sub-contractors can enable us to provide high quality homes to be completed on time and within budget. To give our clients total piece of mind Blue Rock Construction Ltd covers all our homes with a CRL 10 year warranty. We understand that with new technology your home can become more energy efficient and save you money. All you need to do to get started in designing your dream home is simply tell us exactly what you want and let us worry about the rest. We look forward to working closely with you and helping you achieve the home you have always wanted. We do we deliver this excellent service? 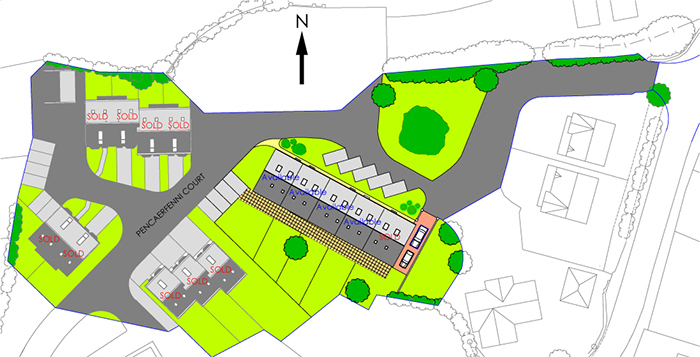 Free initial consultation where we arrange for you to come into the office to discuss budgets, funding streams, places and areas of interest for the project location, current building plots available. We will create your personal brief covering the number of bedrooms, bathrooms, kitchen, living spaces, garages etc. From this, we develop and create a live project plan and begin your project with us. We can also recommend and organise you a meeting with Architectural Design Consultants who can advise you through the planning permission and building regulation processes. From this we can then provide construction quotations from the plans to include a construction programme and stage payment schedule which will be done through a quantity surveyor. Every sector has its own individual requirements and, with a team of passionate people who understand exactly what they are doing, we are uniquely positioned to deliver to clients exacting requirements.